Africa is so diverse – from landlocked countries to seaside cities and island living. The landscape, cuisine, wildlife and culture can change within a few hundred kilometres making it impossible to say that you’ve seen it all. But with new connecting flights, air travel has made it easier to see that much more in a single trip, spending less time traveling long distances! Experience the very best Africa has to offer with a cross-country schedule. Ellerman House has created a magical 11-night itinerary escaping you to the vibrance of South Africa, action-packed Kenya and the tranquil Seychelles. Each country has something to offer that will contribute to a well-rounded trip. 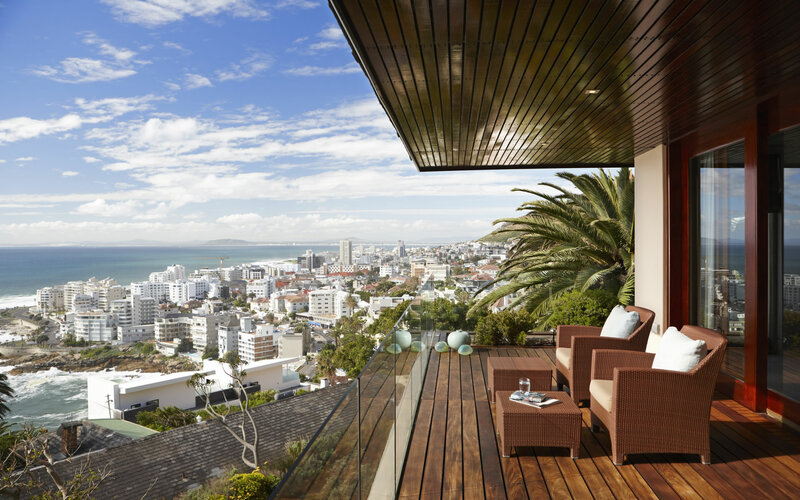 Ellerman House begins with a city escape in Cape Town, followed by the indescribable Masai Mara and winds down after a fast-paced adventure with the ultimate relaxation destination at the world’s most exclusive private island, North Island. This distinctive itinerary brings together adventure, wildlife and relaxation and marries it with privacy and exclusivity. 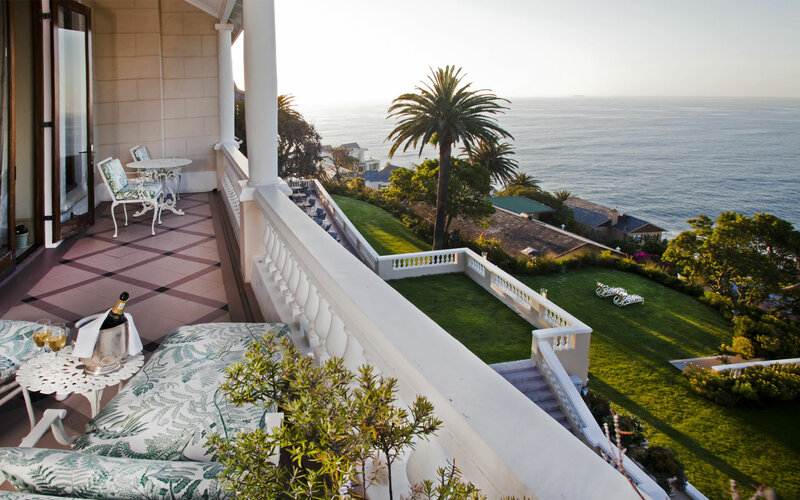 You begin your journey in Cape Town, South Africa at Ellerman House. This property is the epitome of first-class hospitality and an urban retreat for the luxury traveller. 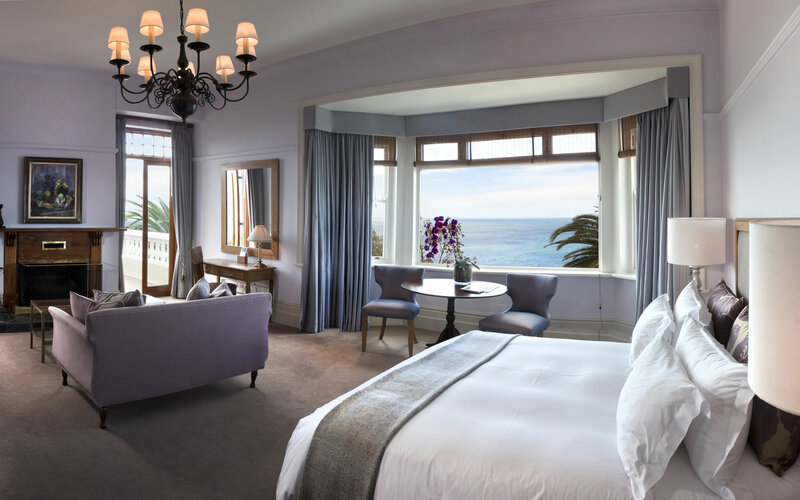 Located in Bantry Bay, the small, privately-owned hotel offers breath-taking views of the shimmering ocean against the dramatic backdrop of Lion’s Head. The property is a short distance from local attractions, including the V & A Waterfront, making exploring the Mother City so much easier! Read more about this property here. You can fly directly to Nairobi and then catch a private charter to Angama Mara. 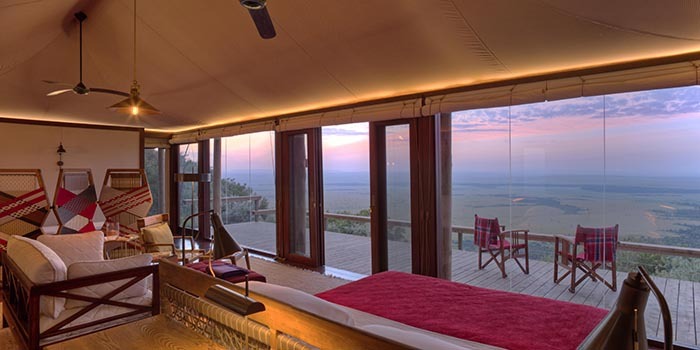 The Masai Mara rests high above the floor of Africa’s Great Rift Valley, a sight to behold from Angama Mara. Kenya’s Masai Mara is considered by many as the loveliest game reserve in Africa. 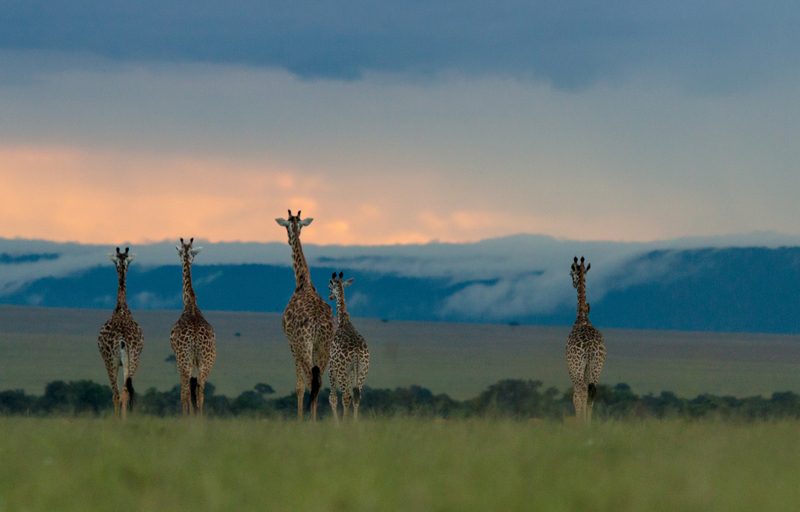 The Mara Triangle is home to some of Africa’s most magnificent wildlife. Kenya can be as exhilarating or as relaxing as you see fit – from hot air ballooning, walking safaris, cultural visits to neighbouring Maasai villages to simply doing nothing at all. Read more about Angama Mara here. You can fly directly from Nairobi to Mahé, Seychelles. A short flight will leave Zil Air Lounge to North Island’s private helipad. Giving new meaning to ‘private-island sanctuary’, this remote and peaceful island will make you feel like you’re the only inhabitants there. 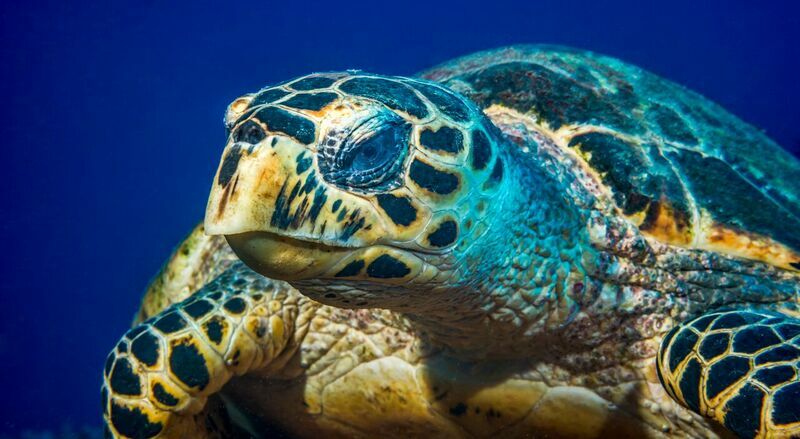 Sharing it only with endangered species, you can enjoy North Island’s luminous white beaches, lush tropical environment, filigree reefs and azure Indian Ocean. Spend your days on land or at sea and forget about yesterday and tomorrow. There are direct flights from Mahé International Airport to London Heathrow with British Airways. For more on this exciting offer contact us here.